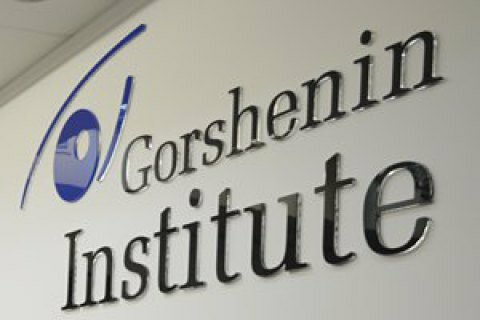 The event is held by Gorshenin Institute in partnership with the Reanimation Package of Reforms. On 21 October at 12.00 in the framework of the partnership of Gorshenin Institute and the Reanimation Package of Reforms with the support of LB.ua site a roundtable will be held on the topic 2017 State Budget: challenges for decentralization." The reform of local government stays on the agenda of the government, parliament, the media and civil society. In recent years, a basic legal framework has been created for the reform of local government and a significant progress was made. However, the progress of decentralization and whether the gains of recent years would not be lost depends on the State Budget for 2017. The adoption of the State Budget for the next year can continue the course of reforms or derail all the achievements and hinder decentralization reform. During the round table representatives of the government, Ukrainian MPs and experts will discuss the new draft state budget for 2017, what challenges local authorities may face and identify the priority areas that need to be addressed in the budget. Who and how will finance hospitals? Oleksandr Korinnyy, city head Novoukrainka (A united territorial community). The event will begin at 12:00 with the registration of participants at the press-center of Gorshenin Institute in Kyiv, 18b Mala Zhytomyrska St. (entrance through the arch from Mykhaylivskyy Lane). For more information contact: Ivan Lukerya: 096 855 81 80 Inna Nerodyk: 096 119 73 37.